We are a spacious, Lake Charm Tourist Park located on absolute Lake Charm frontage. 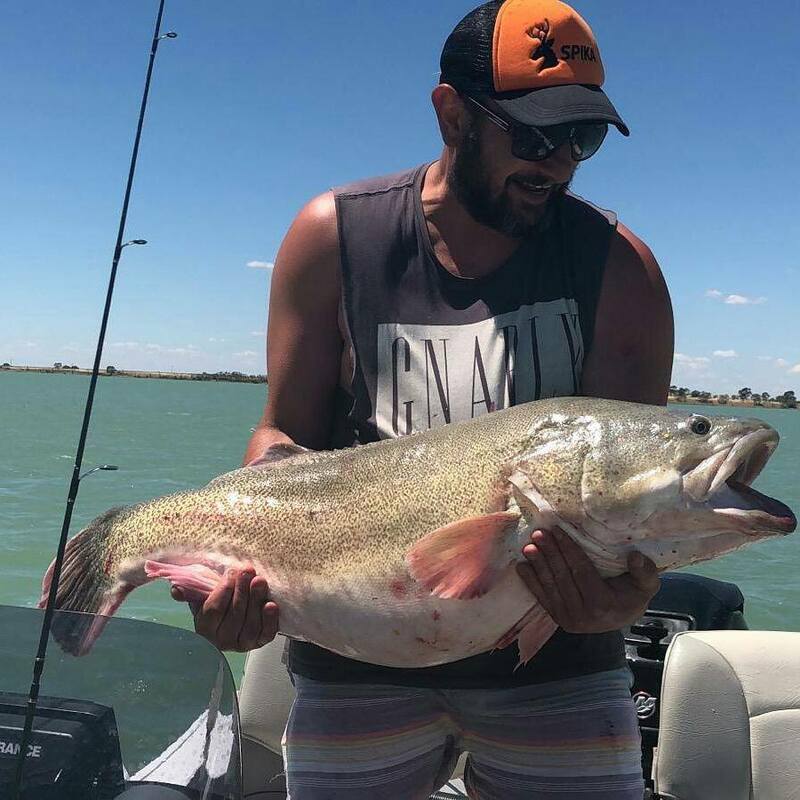 Pelican Waters Tourist Park offer the perfect location for all watersports, including fishing, boating waterskiing and birdwatching. Our spacious sites are large enough for buses and motorhomes, or those wishing to stay hitched up to their caravans. Our cabins are clean and comfortable. Our kiosk is Fully licensed. We sell ice and ice creams we have a small grocery line and we sell hot pies, pasties and sausage rolls, bread and milk. (Please note that the kiosk is seasonal). Pelican Waters Lake Charm is just a few minutes drive from the township of Kerang where you will find shops, restaurants etc. Swan Hill is 30min (35km) drive, why not visit the Pioneer Settlement there while staying with us? Visit the famous Murrabit Market held on the first Saturday of each month! Offers Local produce, Local crafts, bric-brac and much more. Pets are welcome in the park but not allowed inside cabins.